Private tryouts available. Email tryouts@pegasusfastpitch.com. Visit Tryouts Page for additional details. -------------> 12U Black needs a utility player and a catcher. -------------> 18U Purple is looking for a pitcher and a utility player. Contact coach Salisbury @610-241-5475. ------------> 18U Black is looking for a pitcher. ​Contact coach Loomis @610-636-0416.--------------------> 14U Purple is looking for a Pitcher. 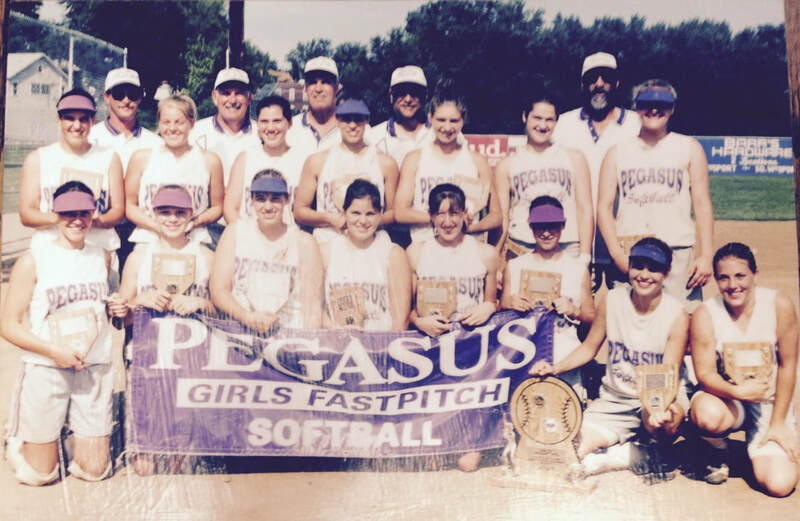 Contact Coach Jim @ 215-900-3477 or jim.jones@pegasusfastpitch.com--------->The 12U Black team is looking to round out their talented roster. They are seeking a utility player and a catcher. Private tryouts conducted immediately. Call coach Sharon @610-842-8531. Visit the College Showcase Page for the Registration Form. 16U Purple - Fight Like a Girl Finalist! On the weekend of 10/14, 16U Purple were finalists at the Fight Like a Girl tournament in Glenn Burnie, MD. 12U Black 2018 Battle of the Boroughs Finalist! The fall weather did not hinder Pegasus 12U Black. On the weekend of 10/6-10/7 they were finalists at the 2018 Battle of the Boroughs!!! 16U Black Emmaus Fall Frenzy Tournament Champions! Pegasus 16U Black starts Fall of right by winning the Emmaus Fall Frenzy Tournament on the weekend of 9/23-9/24. They are the first Pegasus team to win a championship in the 2018-2019 season. 14U Black USSSA Back 2 School Bash Finalist! Congratulations Pegasus 14U Black for earning their Berth into the 2019 USSSA World Series of Softball! In their first tournament together 14U Black showed excellent tenacity finishing as finalists in the USSSA-Open-Back 2 School Bash in Mount Laurel, NJ.